BTNEP is working to protect and preserve the Barataria-Terrebonne Estuary System for the benefit of Louisiana’s future generations. BTNEP has made a commitment to educate the public, teachers, and youth of today so that the estuary will continue to be protected and preserved. To fulfill this educational goal, BTNEP has collected and produced various educational materials and has made them available to teachers and non-professional educators. The BTNEP Education Program site is designed for teachers and their students! You will find curriculum and activities that can be downloaded at no charge. You will also find upcoming teacher workshops and conferences, BTNEP educational projects and other resources that will aid you in the classroom. The goal of the BTNEP Education Program is to educate teachers and students of grades K-12 about the wetlands and related habitats of the Barataria-Terrebonne National Estuary. Our education curriculum facilitates instruction by providing hands-on, inquiry-based lessons focused primarily on science, and art content. 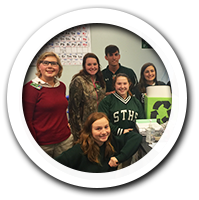 The lessons also provide easy access to materials necessary to teach students, as well as inform them about environmental issues that have a direct effect on the Barataria-Terrebonne National Estuary. 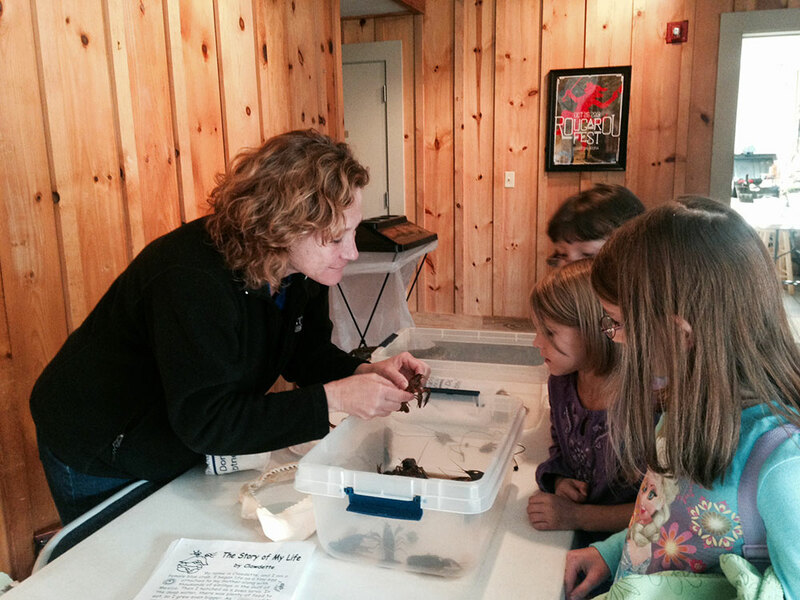 BTNEP presents at many seminars, workshops, camps and schools to educate on the importance of our wetlands and culture. 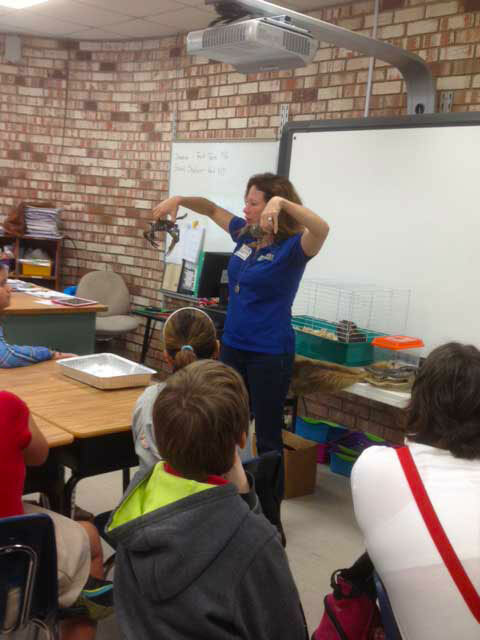 BTNEP works with local, state, and federal partners on a variety of programs to enhance K-12 education by funding workshops throughout the year including From H2O: A Water Quality Workshop for Teachers, Terrebonne Aquatic Clinic, Wetland Camps at Jean Lafitte National Historical Park, LA Environmental Education Symposium, WETSHOP, and the Eagle Expo Student Educational Program. BTNEP strives to educate people of all ages. For more information on any of the curriculum, activities, workshops, conferences, or projects, please email Alma Robichaux, BTNEP Education/Outreach Coordinator, at Alma@btnep.org or call the office at 985-447-0868. Discover what our Education Program has been up to!